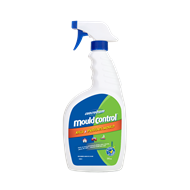 Concrobium Mould Control is a proven mould fighting solution that effectively eliminates, cleans and prevents mould and musty odours with no harmful chemicals. 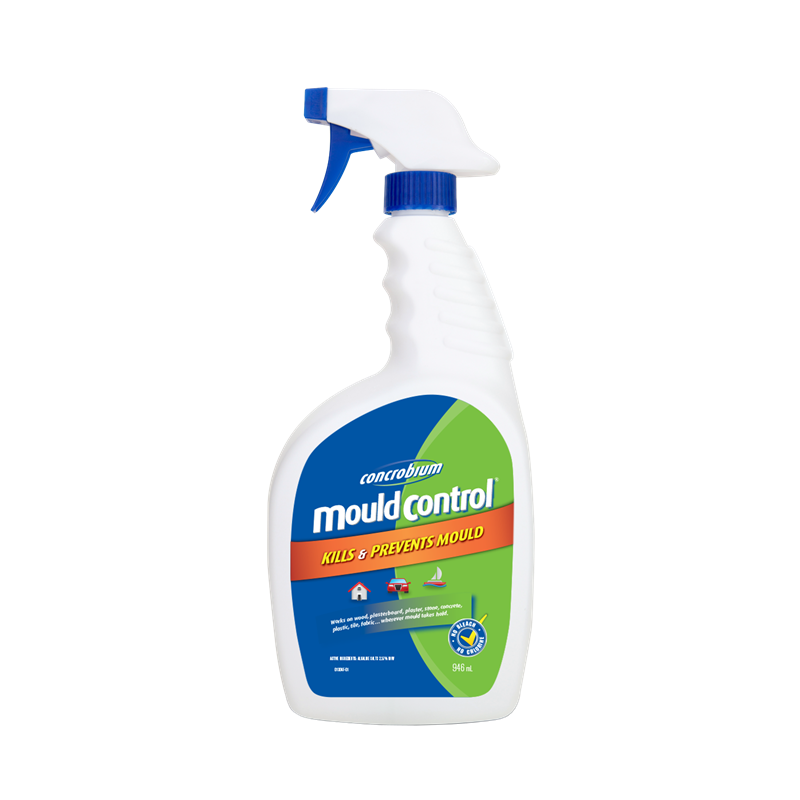 Concrobium Mould Control is an innovative, market leading product that effectively eliminates existing mould, prevents mould re-growth and eliminates musty odours with no harmful chemicals. The unique technology is used by homeowners and professionals. It works on: drywall, wood, composite wood, plastic, concrete, siding, shakes, metal, brick, stone, tile, grout, stucco, fabric, furniture, upholstery, flooring, and many more surfaces.